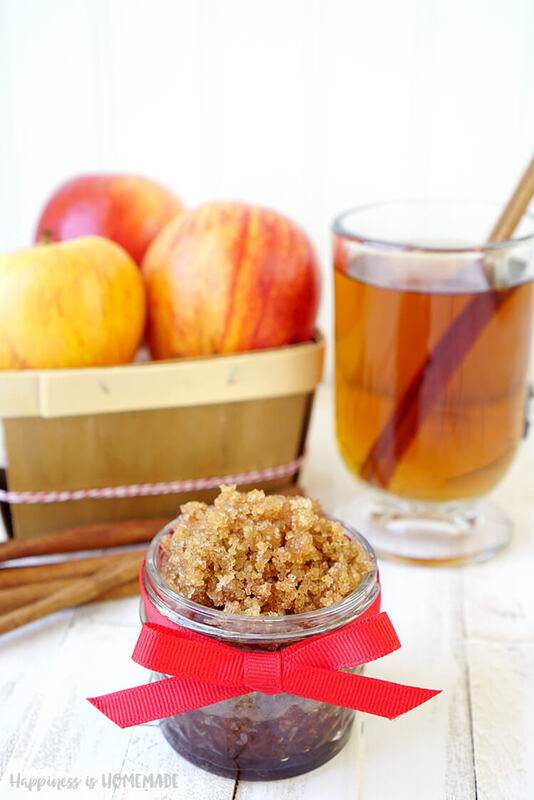 This delicious Butterbeer Sugar Scrub recipe is incredible (and SO easy to make!)! 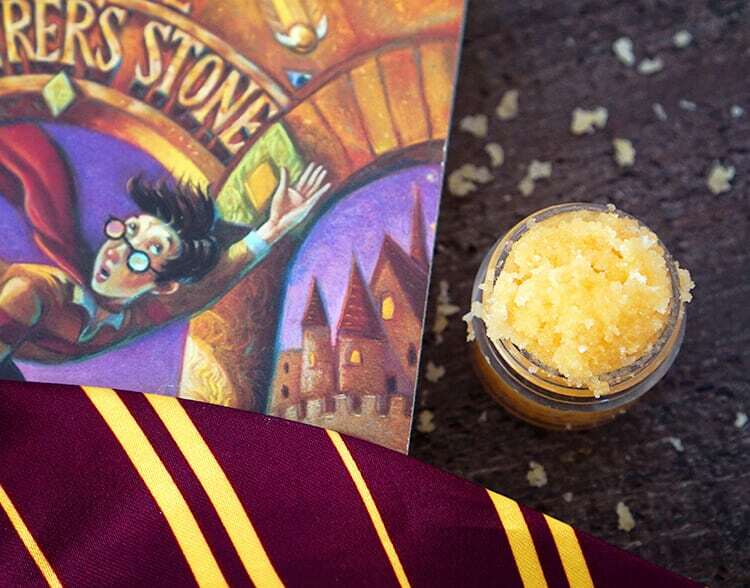 Make a small batch of Butterbeer Lip Scrub or a bigger batch to smooth your entire body and leave your skin soft and silky! 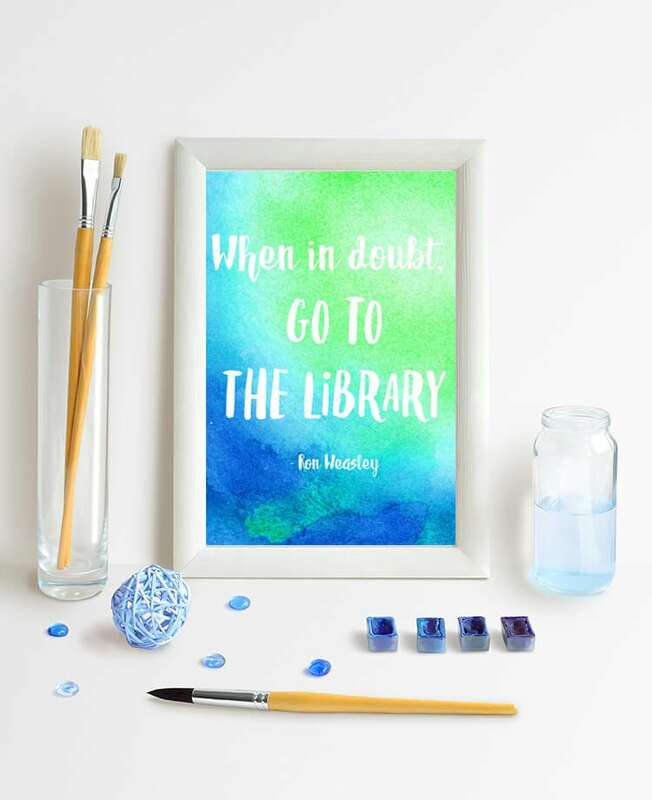 A great homemade gift idea for Harry Potter fans! 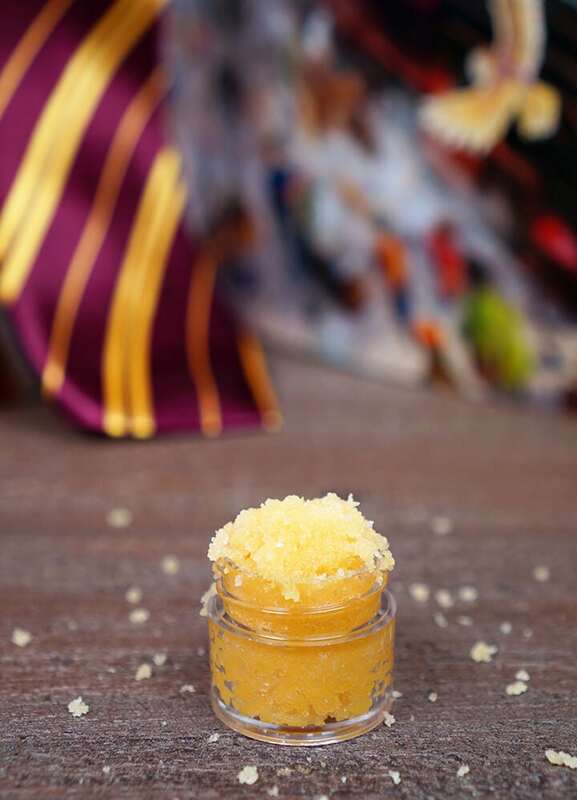 I love making my own sugar scrub recipes, but I’ve never actually created a scrub specifically for my lips until I whipped up this delicious Butterbeer version a few days ago! I can’t believe I waited so long! 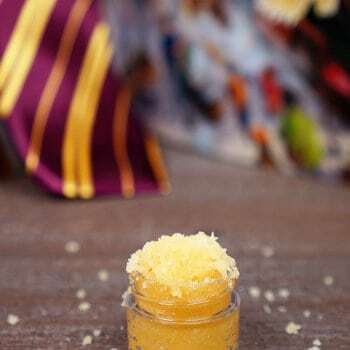 This Butterbeer scrub tastes divine as it leaves your lips feeling soft and kissably smooth, but it also doubles as a luxurious head-to-toe body scrub – just increase the quantities of ingredients! 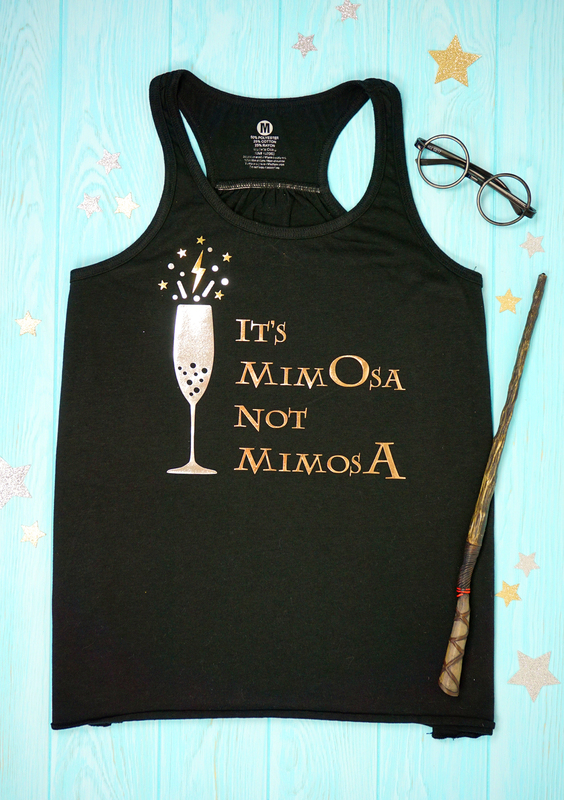 It would make a fantastic DIY homemade gift idea for your favorite Harry Potter fan! To make this lip scrub, I combined sugar, melted coconut oil, melted shea butter, vanilla extract, and butterscotch extract. I also added just a teensy pinch of gold mica coloring to get that delicious Butterbeer color. 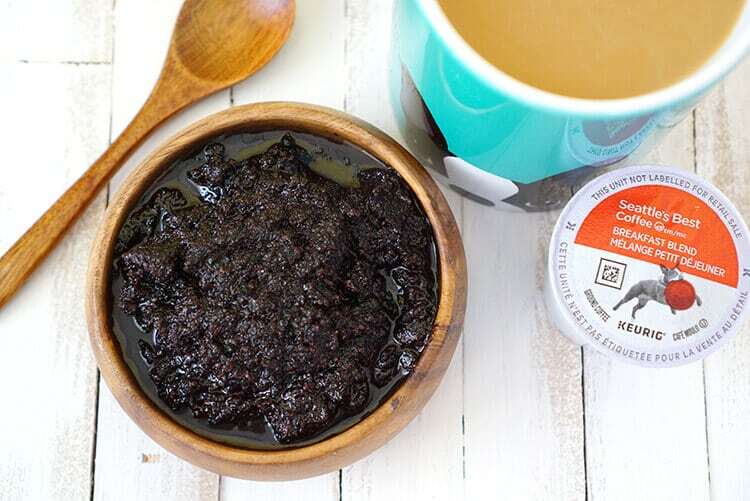 You can skip the shea butter if you don’t already have it on-hand, but it does lend a bit of extra creaminess to the scrub, just like Butterbeer! 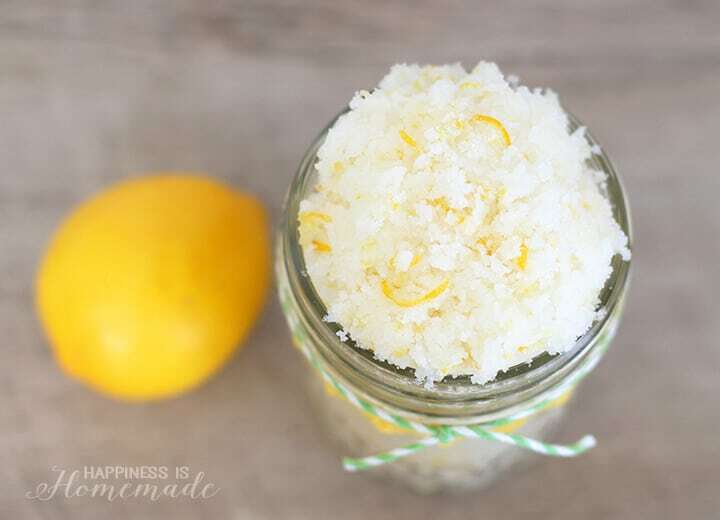 If you want to make a large batch of body scrub, just quadruple the recipe! 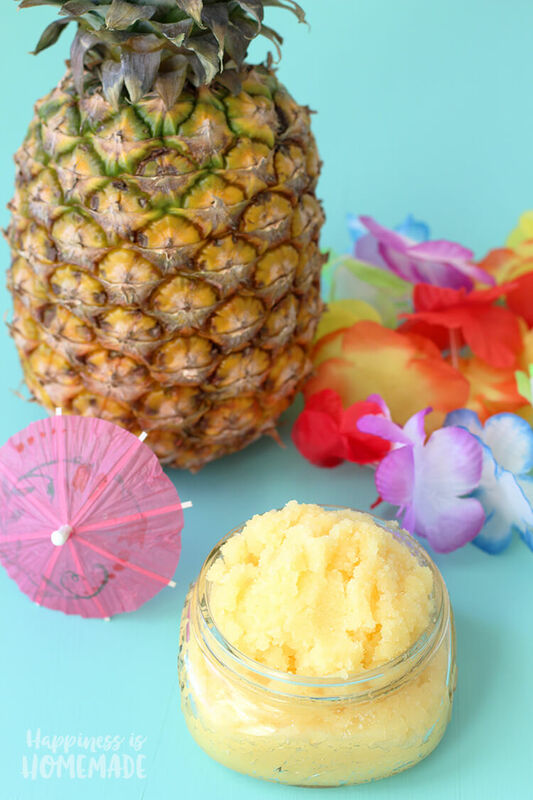 You may wish to adjust the amounts of coconut oil and/or sugar depending on your scrub preferences (it’s SUPER easy to adjust to make it your own!). I like it when my scrubs appear to be a bit dry and grainy, but they become more liquefied when the oils touch the heat of your skin. Melt coconut oil in the microwave (if it started out solid). Melt shea butter in a double boiler (place the shea butter in a small heat-safe bowl inside a small pot of boiling water). Mix the melted coconut oil and shea butter with the sugar, vanilla, and butterscotch extract. To use, scoop a small amount on to your fingertips and rub gently in a circular motion across your lips or body to exfoliate. Enjoy your smooth lips and skin! Note: If you choose to omit the shea butter, increase the coconut oil by 1 tsp. 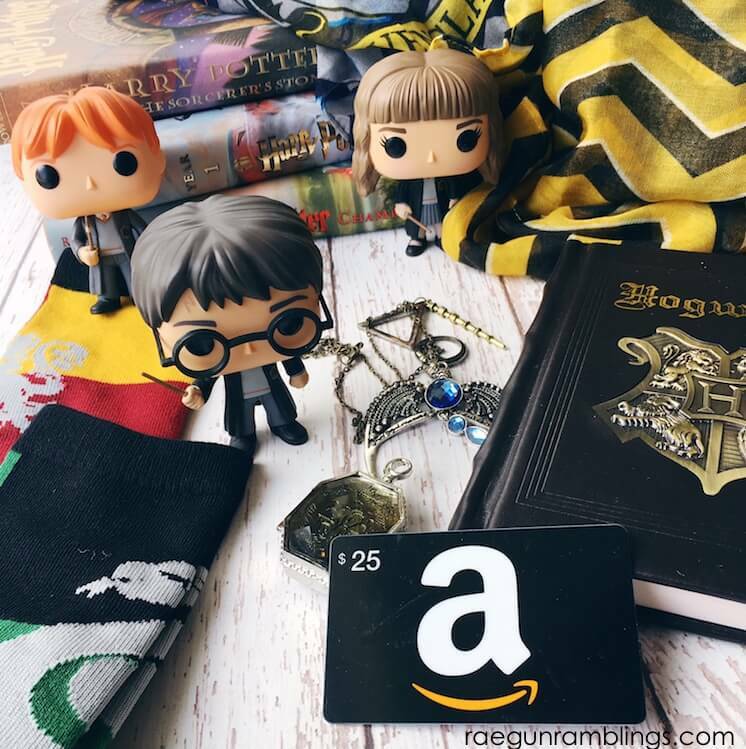 If you love Harry Potter as much as I do, you definitely won’t want to miss this incredible giveaway hosted by Rae Gun Ramblings as part of her kickoff to this year’s Happy Harry Potter series! 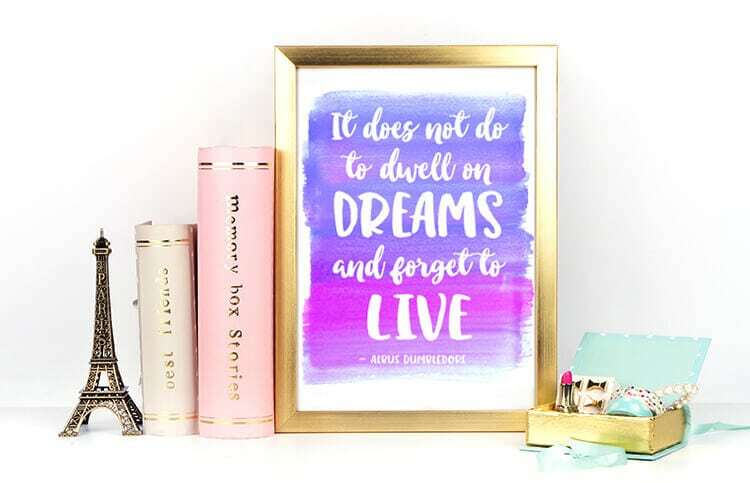 Don’t forget to check out ALL the Happy Harry Potter fun at Rae Gun Ramblings (and take a peek at this huge collection of awesome Harry Potter projects and even MORE Harry Potter projects!). 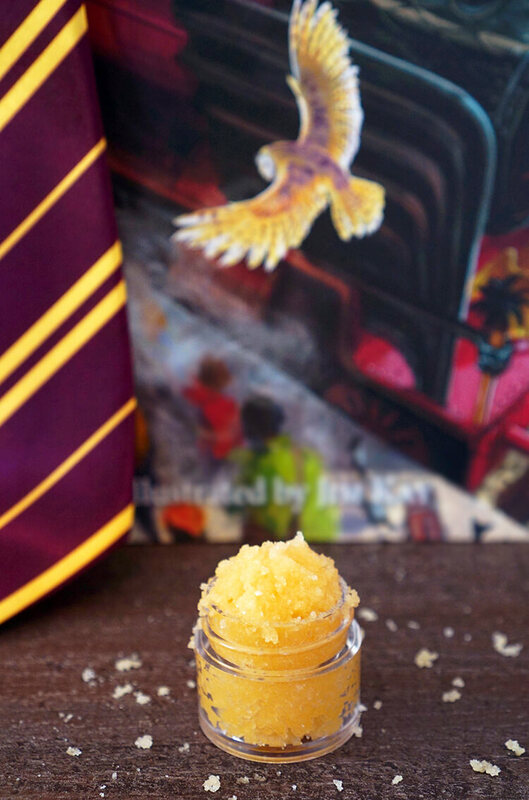 If you like this Harry Potter Butterbeer Sugar Scrub recipe, don’t forget to pin it! Love this! What is the shelf life for this?